What could be more convenient than staying at the premises? Gothia Towers, the perfect in-house headquarter hotel is one of the largest hotels in Europe with 1,200 tastefully decorated rooms, most of which feature magnificent views of the city. 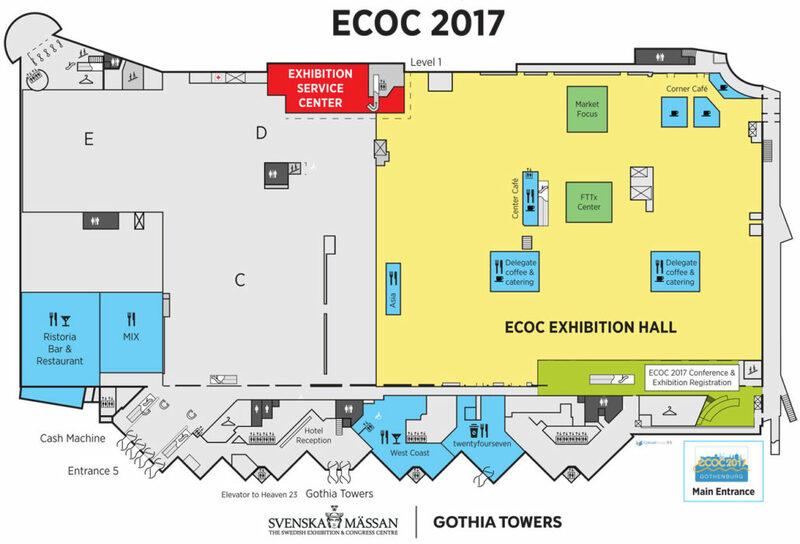 Gothia Towers offer everything from well-equipped comfort to decadent luxury, suitable for all types of meeting delegates; visitors, organising staff, key note speakers, board members, exhibitors and many more, but all gathered under the same roof. At our 4-star Gothia Towers and the 5-star Upper House we combine capacity and virtually unlimited possibilities with personal attention and quality.